Canon Video & Photography | Wedding Photography, Wedding Videos, Leicester Wedding Photographer Operating from East Goscote (Leicestershire), Canon Video and Photography provides Wedding Photography and Video Filming to clients throughout Leicestershire and the Midlands. Established in 1984 the company has over 27 years of experience in the Professional Wedding Photography and Video business. With a small team that includes Jeff Weston who is the senior partner in the business, Canon Video and Photography have photographed and filmed over 2000 weddings since 1984. 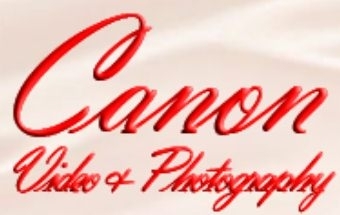 Canon Video and Photography are one of the most sort after and popular wedding photographers in Leicester and Leicestershire, many weddings have been photographed all over the Midlands.